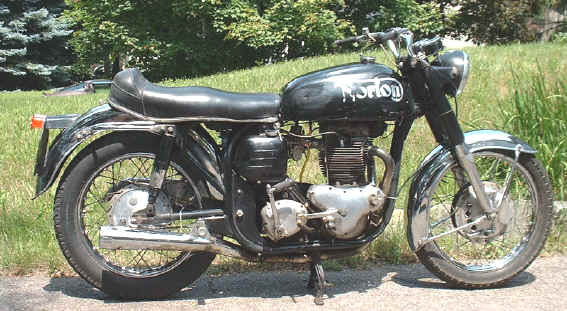 1968 Norton Atlas, original owner with bill of sale from Firth's. Matching frame and engine numbers. Not restored, in original condition. Asking $5,000. 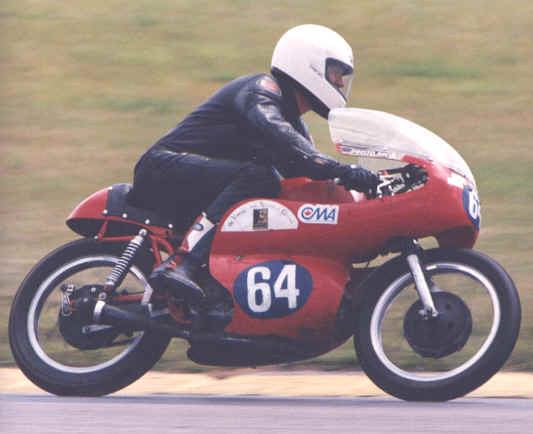 1968 Norton Atlas, racer, never used on street. Original bill of sale from Firth's. Matching numbers on frame and engine. Dunstall cylinder head, Gus Kuhn exhaust valves, Manley inlet valves, Dunstall 10.5 to 1 pistons, Norris valve springs and pushrods. Two welds on frame. Three time winner of Christie Vintage Sprints. Asking $7,000.00 Canadian.